The Ohio Department of Education has two Delaware County local school districts waiting for an answer that could set a precedent for Ohio school boundaries. 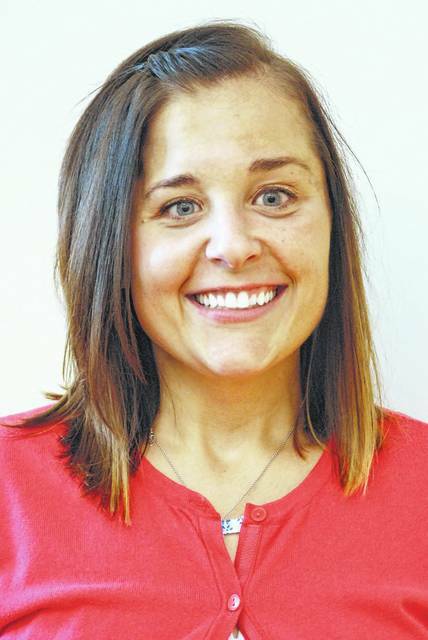 Alisa L. Agin and Keith K. Agin of Sunbury submitted a petition seeking to change their property’s school district classification from Buckeye Valley Local Schools to Big Walnut Local Schools. Agins submitted a petition to the Buckeye Valley Board of Education on April 18 making the request. However, before the move becomes permanent, the petition must receive the blessing of both the Buckeye Valley Local and Big Walnut Local school districts. 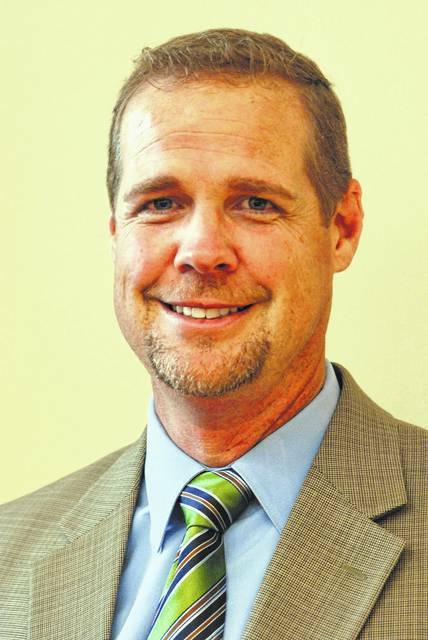 Buckeye Valley Superintendent Andrew Miller said he has discussed the request with officials at Big Walnut. Miller said those repercussions would be setting a precedent that could open the door to numerous request for other boundary changes in the state. Buckeye Valley Treasurer Kelly Ziegler attended the hearing conducted by the Ohio Department of Education in mid-December. Ziegler said the Agins shared their reason for their request to change the boundaries during the hearing. “It’s about the distance they have to drive,” she said. According to Ziegler, Big Walnut did not attend the hearing. Ziegler said if the district boundaries were to change, Buckeye Valley would be losing a great family because the Agins are very active within the district. Zeigler added the hearing officer will now look at the information that was gathered from the hearing and make a recommendation to the ODE. “We’re just waiting to get the report back,” she said. In accordance with the Ohio Revised Code, Buckeye Valley acknowledged receiving the petition and sent it to the Delaware County Board of Elections where the signatures were verified June 20. Once the petition returned to Buckeye Valley, the board of education approved sending it to the Ohio Department of Education in August. In an earlier report, Ziegler said once the state makes contact, it will be up to both school districts to approve, disapprove, or negotiate the boundaries. Zeigler said if both school districts don’t agree to the change, then the state board would step in to mediate the process. The Agins currently reside on a parcel of land along Twigg Hupp Road in the eastern portion of the Buckeye Valley district, north of Sunbury and just east of Interstate 71. This entry was tagged Big Walnut Local School District, Buckeye Valley Local School District, Ohio Department of Education. Bookmark the permalink.